The 2019 AADSM Annual Meeting will welcome over 1,200 dental sleep medicine professionals to the city of San Antonio for the premier dental sleep medicine conference of the year. The meeting is open to all dentists, physicians, scientists, and other health care professionals who treat or have an interest in treating patients with sleep-related breathing disorders. We hope to see you there! The general session, which is open to all attendees, will begin at 8:00 am on Friday, June 7. The content from the half-day educational courses that have historically been held on Friday morning are now included in the general session. 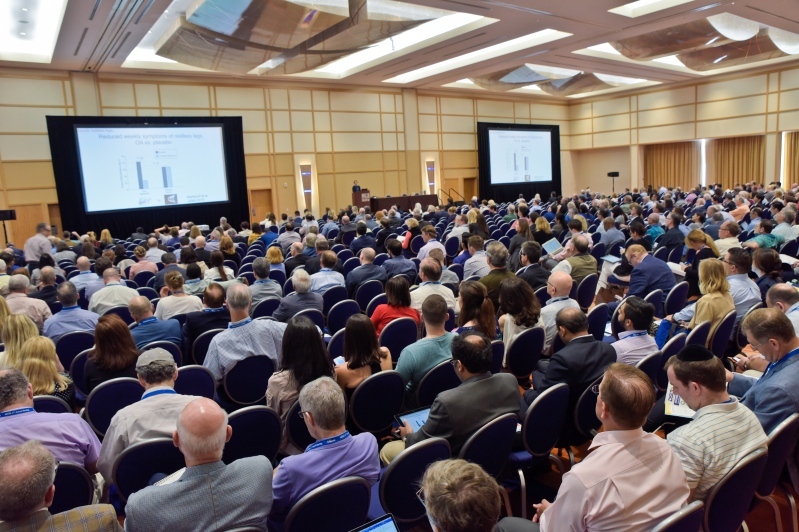 The general sessions offered on Saturday and Sunday will break out into three educational tracks for you to choose from on site; the Fundamentals Track, the Clinical Applications Track, and the Advances in Dental Sleep Medicine Track. You do not need to pre-register for these tracks, nor are you limited to sessions in a single track; simply pick and choose sessions from whichever track interests you! The last session ends at 1:30 pm on Sunday, June 9. Sessions that are introductory in nature and will be foundational for those interested in beginning their educational experience in dental sleep medicine. This track is suitable for administrative and clinical staff. Sessions that are practical and clinically relevant to dentists who have already established their dental sleep medicine practice. Sessions for dentists who have been practicing dental sleep medicine for 8+ years and are looking to broaden their knowledge in the field. by attending the 2019 AADSM Annual Meeting!